It is important to wear shooting gloves for maximum protection to your hand while shooting. Although, it is a matter of personal choice but wearing them in highly recommended in order avoiding hurting your hand. When it comes to shooting gloves, protection and grip are two important factors which determine the effectiveness and quality of the gloves. Its use adds comfort to the shooter as the gun does not feel hard on bare hands. With so many brands and types of shooting gloves, it is challenging to find out the most efficient and protective one. The guide is designed by experienced shooters to help you find the best shooting gloves through their personal experience and use. If you are confused, go through the reviews along with pros and cons to make the right selection. The shooting gloves are also considered as tactical gloves which need to have certain characteristics and features. There are different varieties in the market but without few critical features, they are not worth the investment. It should be comfortable, durable and provide maximum protection from injury and finger abrasion. Do check for the following factors before buying the shooting gloves. The construction material is an important consideration in order to understand its durability and performance. The leather is one of the best materials for tactical gloves but nowadays many other materials are also used. The only disadvantage with leather is although it is water- proof it might get slippery. Shooting gloves are designed with fingerless design mostly but for complete protection, full hand design is better. Insulation is important because, during winters or cold areas, it helps in keeping our hands warm and protected. It helps in better operation of the weapons as the hands are warm and movement is not restricted. However, when it comes to making the purchase for only the shooting purpose, insulation must be moderate as too much of heat might also restrict the movement. Proper padding is important when it comes to shooting gloves because it ensures maximum comfort to the user. The padding protects the hands from impacts, cuts and helps in better operation and performance. The knuckle and palm area must be adequately padded to reduce any strain and impact on hand. The flexibility of movement while wearing shooting gloves is important or else it will interfere with the performance. The gloves must have well designed and adjustable strap so that it can be held around the wrist appropriately. If the material used in flexible and stretchy, it makes the use more comfortable. The main reason behind wearing shooting gloves is to protect the hand and fingers from abrasion, cut and scratches. The gloves should be designed in a way that it does not compromise with the protection of the hand. The use of these gloves helps in performing multiple activities without hurting or impacting the hand. 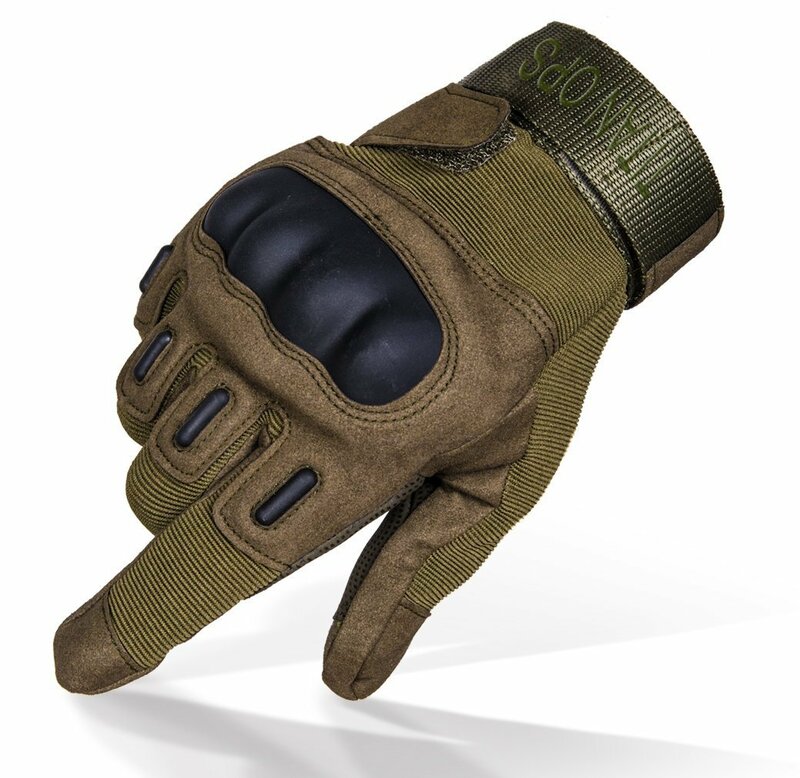 The tactical multi-utility gloves are not only great for shooting but can be used for wide range of outdoor activities. 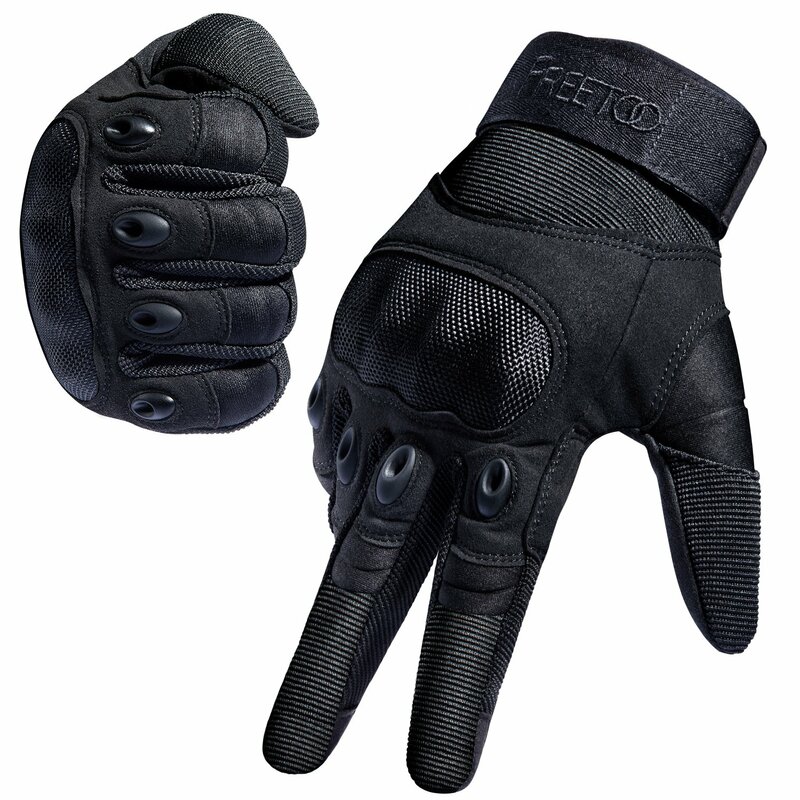 The heavy duty gloves provide excellent grip as it comes with anti-skid gridding with the presence of dual layer synthetic palm made of leather. The gloves are made of nylon material which protects the hands from injuries, damage and abrasion. They are lightweight and fit perfectly into the hand and with the help of the Velcro it can be tightly wrapped and adjusted around the wrist. The gloves are extremely comfortable and breathable making it odor-free with its vent construction. The construction is rugged with knuckle padding and double stitching making it feasible for use for different purpose. 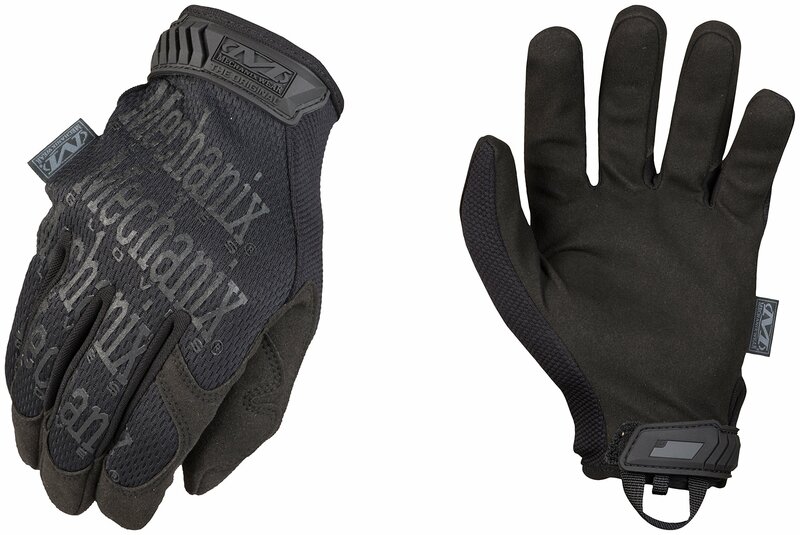 When it comes to comes to choosing tactical gloves or shooting gloves, Mechanix Wear has a good name and is popular for its diverse utility. They have revolutionary construction and design which gives maximum protection to hand and prevents from injury. The gloves also boast of breathable palm with overall great durability and provide right kind of grip while using a gun. The gloves have thermoplastic rubber knuckle guard which provides maximum protection against impact and has reinforced dual-layer internal fingertips to protect fingers. They are lightweight, comfortable and can be adjusted as per your convenience. The strong and durable shooting gloves are great for tactical purpose and protect your hand from injuries and abrasions. It is not only great for purpose of shooting but impeccable when it comes to training, cycling, hiking etc. and performing various activities. They are durable and integrated with full finger hard knuckles making them perfect shooting gears. The functionality of the gloves is great as it comes with reinforced padded palm for maximum comfort, gives proper grip and the wrist strap can be adjusted accordingly for imparting flexibility. The construction material is such that it control temperature and perfectly snug into hands. They can be used for the long term with prolonged durability, easy to clean and has fast drying properties. They are resistant to bacteria as well as odor. The shooting gloves are important when it comes to proper performance and are an important accessory. They protect the hands and fingers from cuts, impact, injuries which are why it is always recommended to use one while practicing to shoot. There is a plethora of them in the market and if you are finding difficult to find best shooting gloves, this guide designed by experts will help you clear your confusion. It is better to choose gloves that are carefully designed to give most protection to hands.